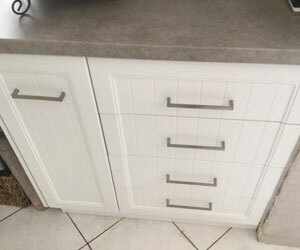 If you're after reliable cabinetry work for all your new and renovation needs, then look no further than Bunbury Custom Cabinets. We are a fresh, competitive business providing prompt and reliable services, with high quality workmanship at competitive prices. 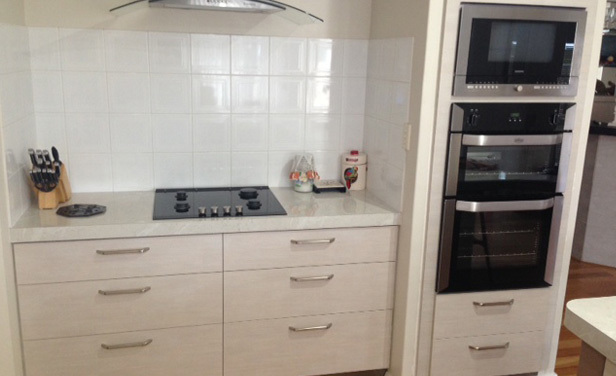 Whether you are installing a new kitchen or bathroom or your current one needs a makeover, call us today on 0411 431 163 for a hassle-free consultation and a no-obligation quotation. 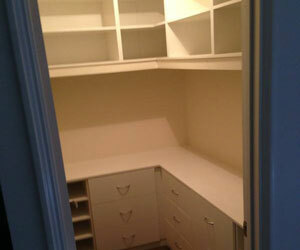 Bunbury Custom Cabinets are fully qualified and aim to provide custom solutions for all your cabinetry needs. 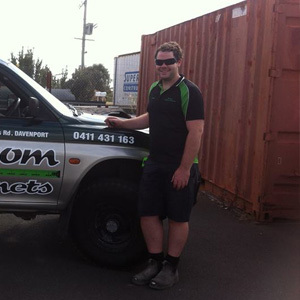 Based in the city of Bunbury itself, we at Bunbury Custom Cabinets offer our services to both the city and the surrounding suburbs including Australind, Eaton, Boyanup and more. 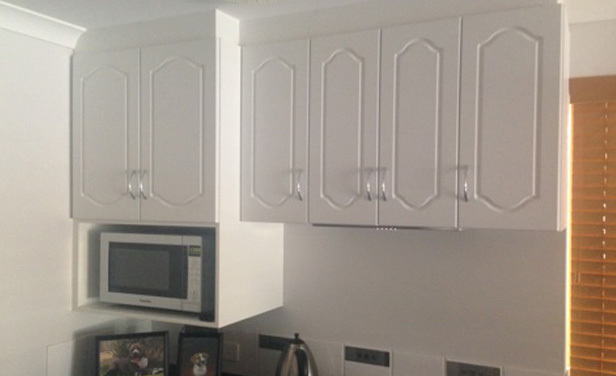 If your kitchen, bathroom or laundry needs a cabinet installation or renovation, we are here to provide a custom solution based on your needs. We have satisfied customers who appreciate our prompt services at competitive rates while maintaining a high level of workmanship and reliability. 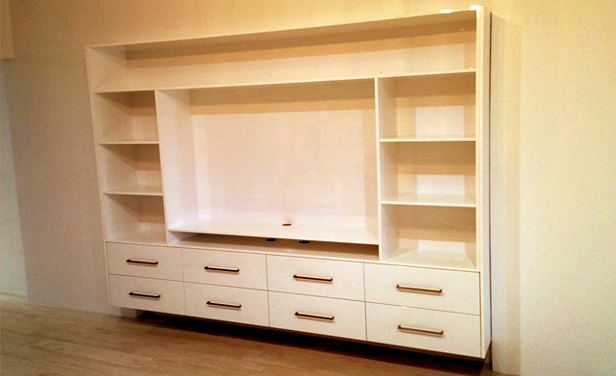 We specialise in smaller jobs and maintain a keen eye for detail when it comes to your fantastic new cabinets. We aim to make every customer extremely satisfied with our work. For this reason we offer our services at competitive rates and specialise in smaller jobs. By doing so we are confident in the fact that our customers get outstanding results. 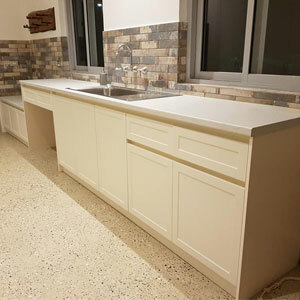 At Bunbury Custom Cabinets, we understand that a renovation or installation of a kitchen or bathroom can be a challenge. This is why we pride ourselves on being prompt and reliable at all times to make sure we meet our deadlines and that you are satisfied with not only the result, but also the entire process. 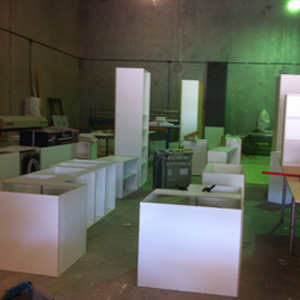 At Bunbury Custom Cabinets, we understand that a renovation or installation of a kitchen or bathroom can be a challenge. This is why we pride ourselves on being prompt and reliable at all times to make sure we meet our deadlines and that you are satisfied with not only the result, but also the entire process. Contact us today on 0411 431 163 for a hassle-free consultation and quote. Don't delay, call today so we can get started on providing you with custom cabinetry for all your new and renovation needs. You can also contact us online through the customer contact page enquiry form.